You may order individual tickets or purchase a sponsorship which includes ticket(s). Check your information and your order carefully. Once you are sure all is correct, click the Proceed to Crab Feast Payment button. You will be taken to our Secure Online Transaction cart. You may pay using VISA, MasterCard, Discover or American Express. Your order is not complete until the payment has been successfully submitted. 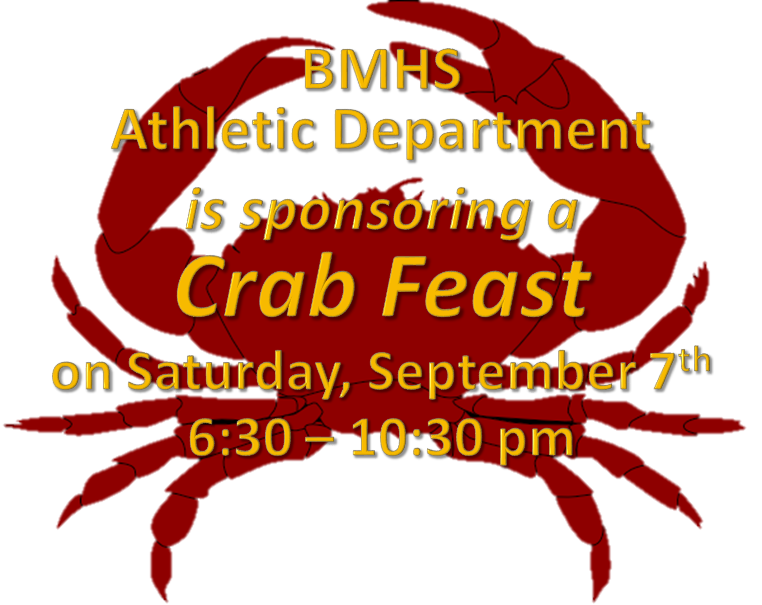 If you have any questions about the event or this transaction, please contact the Director of Development Sandy Mammano at Sandy.Mammano@bmhs.org.